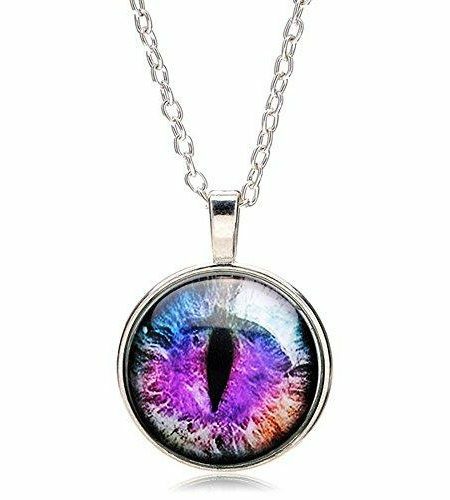 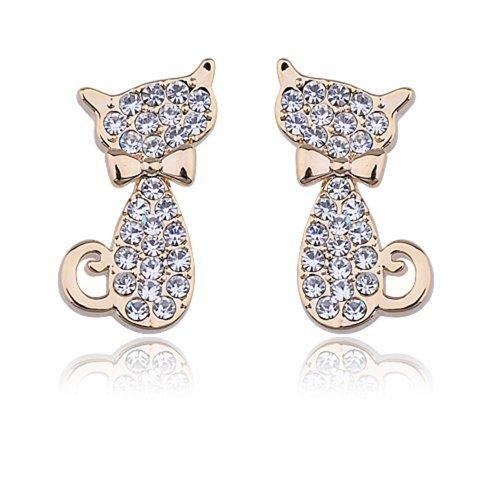 The purr-fect addition to your outfit! 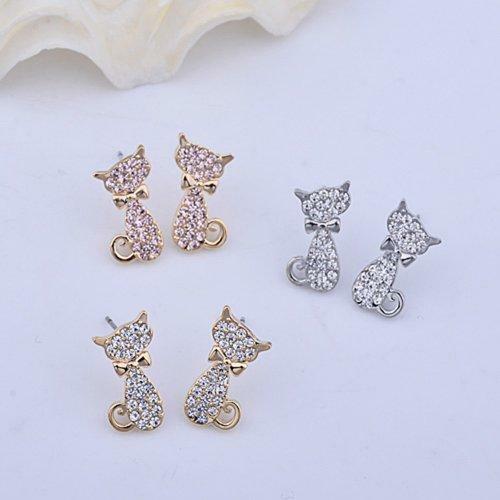 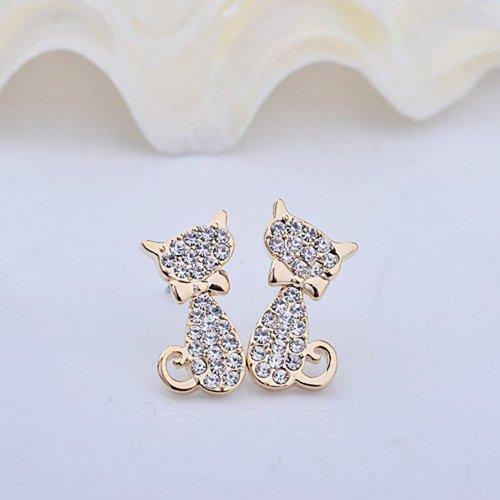 Lureme’s adorable stud earrings feature pretty kitties with sparkling crystals. 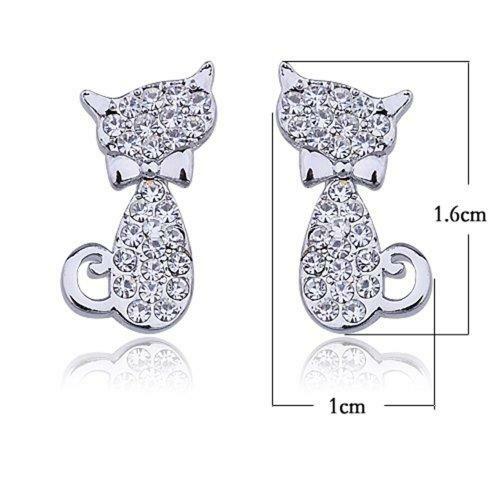 Size: height 0.63″, width 0.39″. 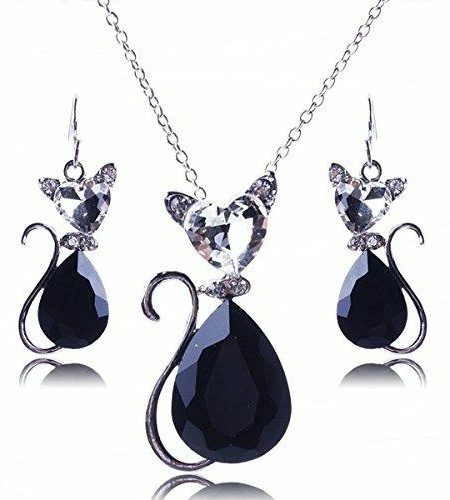 $5,50 (as of April 25, 2019, 19:02) $4,99 Buy it on Amazon!